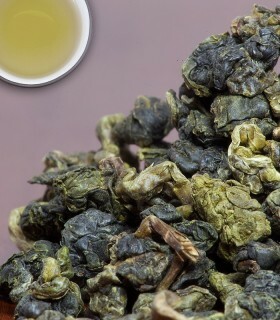 Oriental Beauty (Bai Hao Oolong tea) is one of the most precious teas in Taiwan. 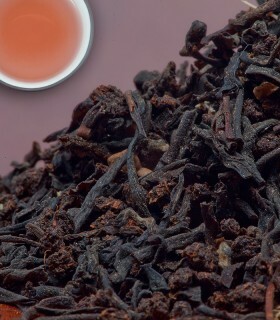 Queen Elizabeth II was so impressed by its aroma and flavor that when she first sipped it she declared this tea an “oriental beauty”. 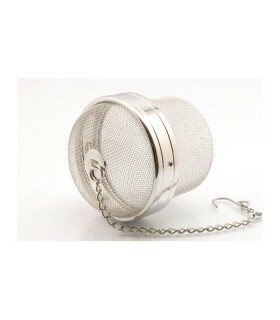 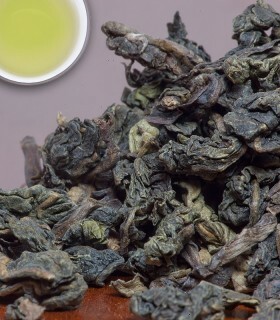 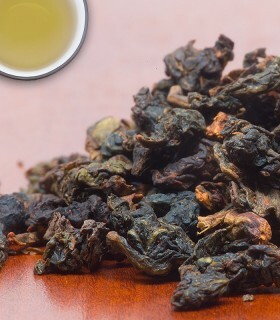 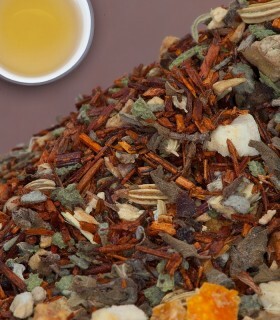 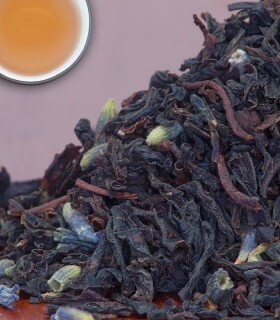 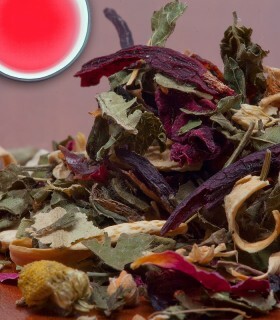 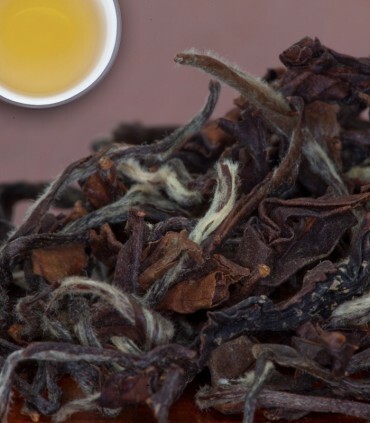 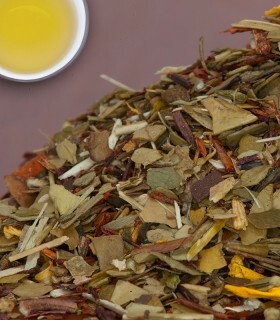 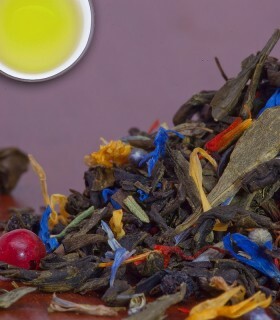 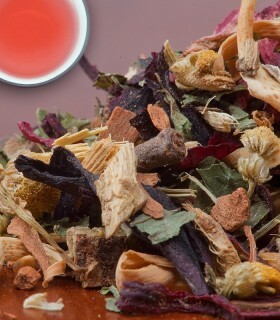 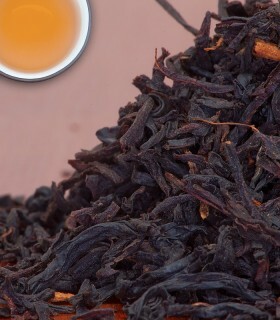 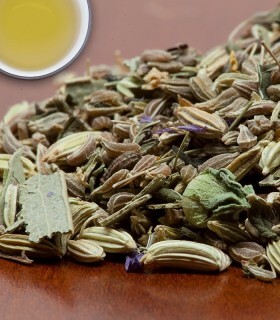 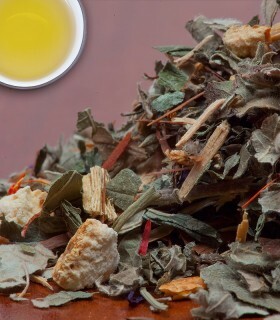 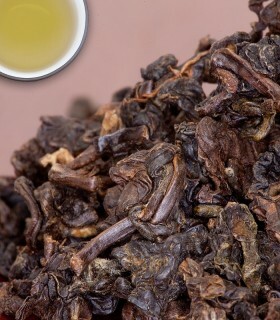 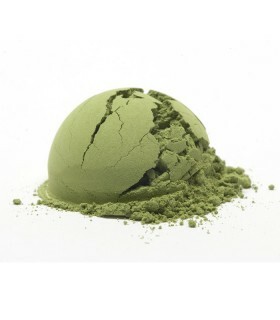 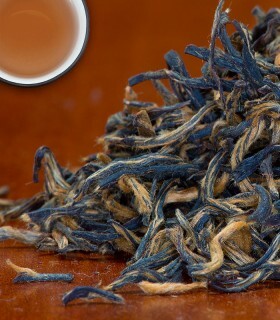 This magical tea is organically grown and has a wonderful mix of bright white, green, red, yellow, and brown color. 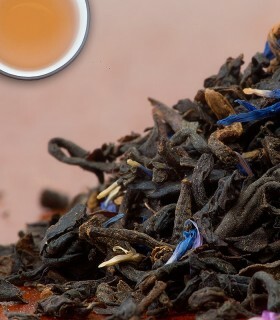 This tea has a very intoxicating fruity and honey aroma and an intense, rich aftertaste of honey and peaches that lingers in your mouth.